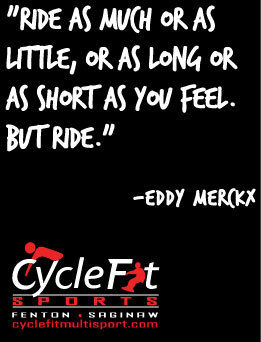 Ski and Snowboard Service at Cyclefit | Life's a cycle, ride it! 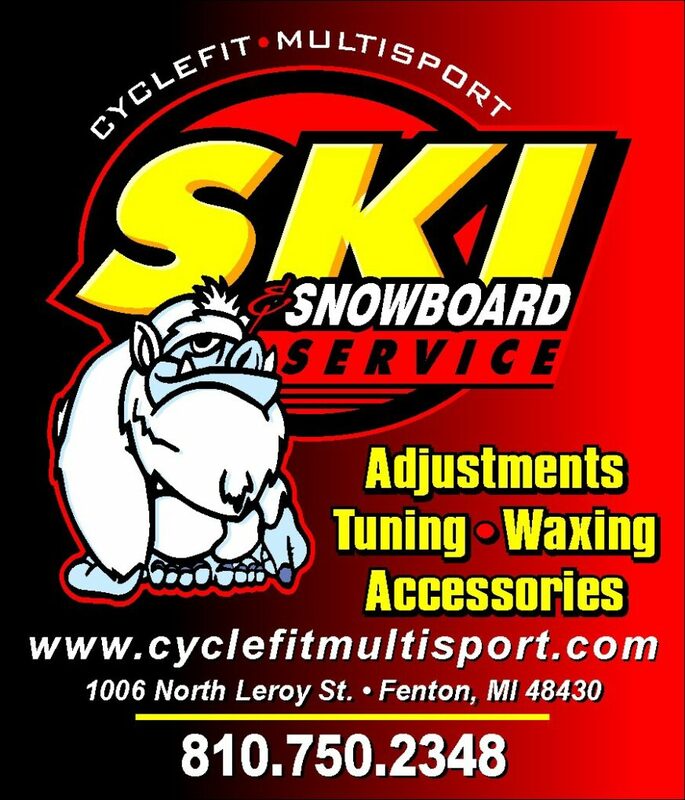 You probably already know that we are your one stop shop for all bike service needs, but did you also know we provide full service on all of your skis and snowboards as well? We are well equipped at both of our locations to base grind, tune, edge, and wax your winter equipment. Great rates, reliable service, and quick turnarounds. Give us a call or stop in today! No bikes, snowboard, or skis? We also provide service on some fitness equipment, with pick up and delivery options available.